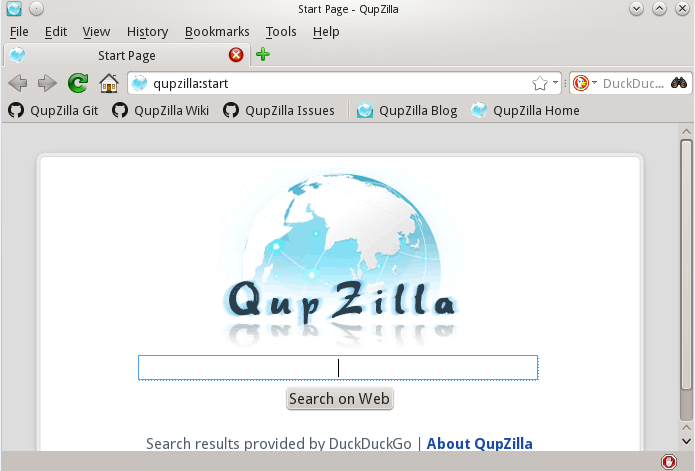 To access one of the utilities, click the Start button. 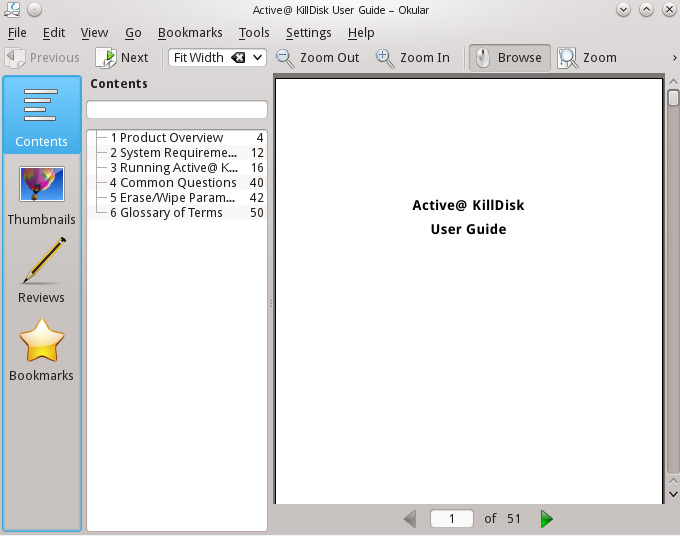 A menu will appear with shortcuts to utilities and groups of utilities under Applications section. Some of the utilities have icons on the task bar and shortcuts on the desktop. 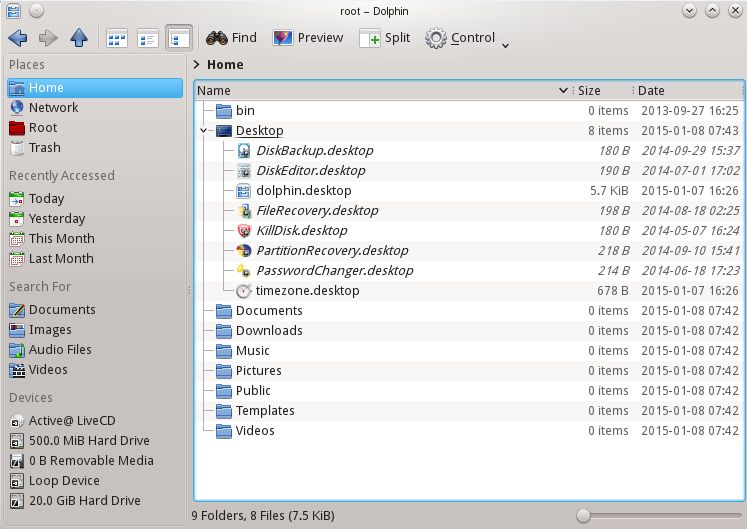 Dolphin File Manager — displays, copies/moves and manages files/folders on local disks as well as network attached drives. Krusader File Manager — is a two panel file manager with many advanced features. 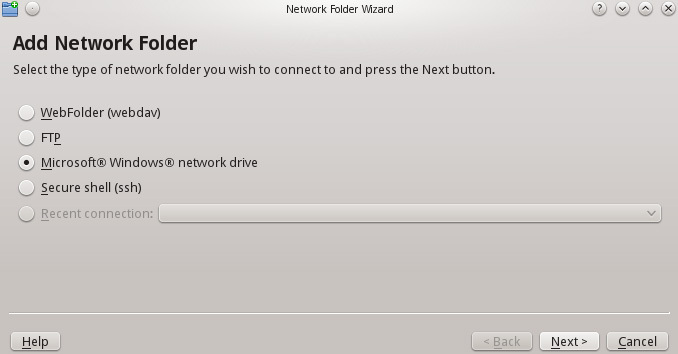 Super User (Root mode) — shortcuts for Dolphin & Krusader file managers are available in menus. As long as Active@ LiveCD is a utility toolset and has no security, root user (super user) has no password. Sylpheed — is a simple, lightweight and easy-to-use e-mail client, being able to send and receive e-mails. Sylpheed provides intuitive user-interface and advanced features, like powerful filtering, search and junk mail control. 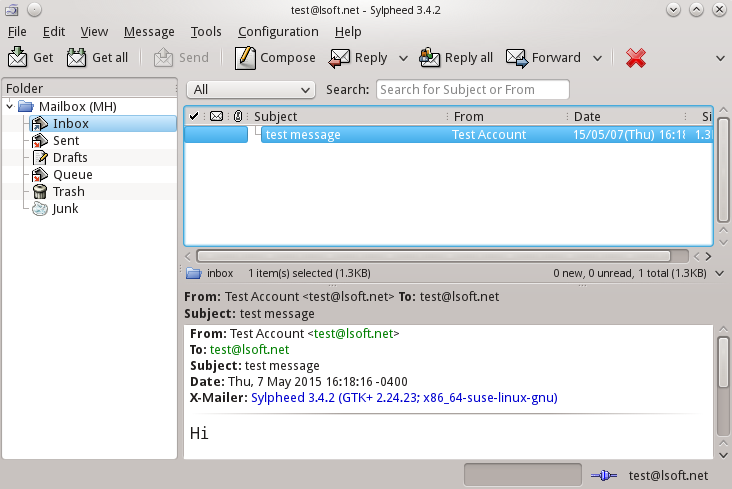 Sylpheed supports POP3, IMAP4, Gmail, SMTP and other mail protocols. 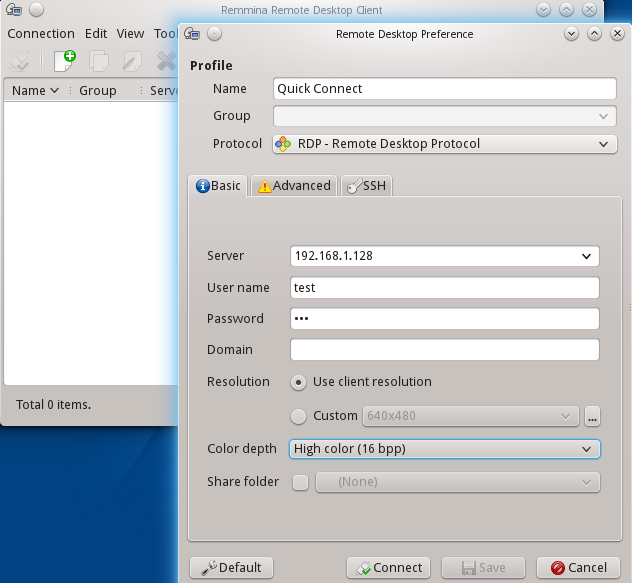 Remmina Remote Desktop Client allows you to connect to and manage remote hosts using different protocols (RDP, SFTP, SSH, VNC). 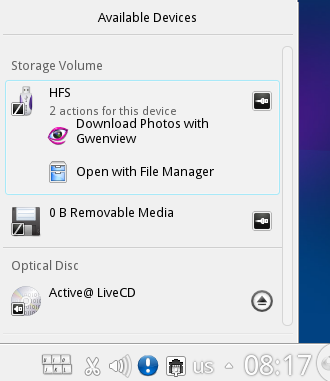 K3b Disk Burning utility is here to rip, edit and burn CD/DVD ISO images, Data and Audio discs. 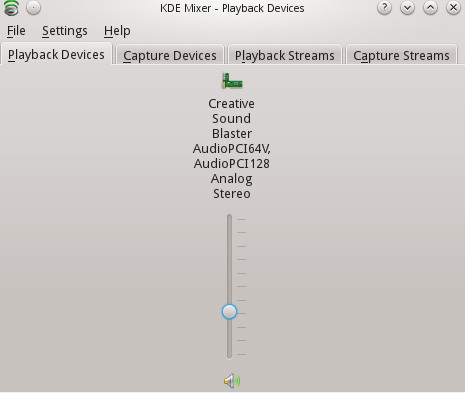 KMix Sound Mixer manages Playback devices, Capture devices, Playback streams, Capture streams, Master channel, and so on. Okular Document Viewer – previews almost all document types (PDF, PostScript, EPS, DjVu, FB2, eBook, CHM, TeX DVI, WWF, Pluker, …). 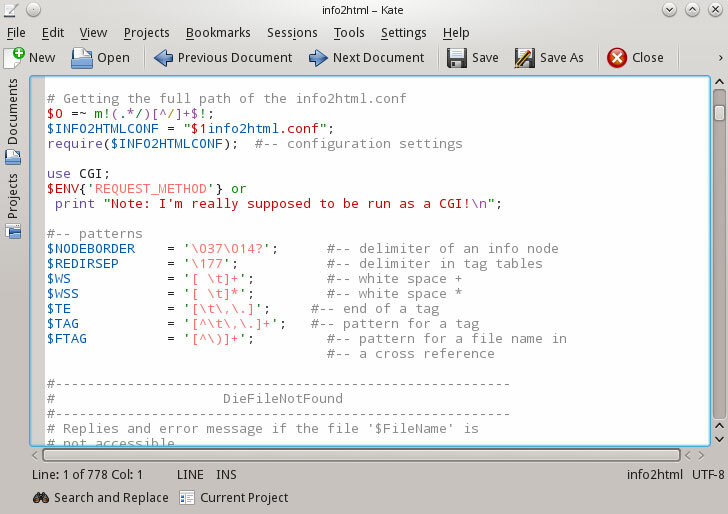 Kate Advanced Text Editor previews and edits text files stored in any code pages, in many text formats (txt, script, perl, html, xml,…), applying different coloring schemas. Kompare Diff/Patch Frontend helps to compare any files (text and binary) and folders bit-by-bit to find out any differences. 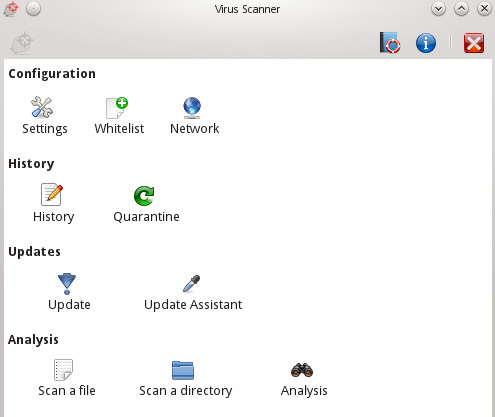 ClamTk Virus Scanner — downloads the latest virus database, scans your local disks for viruses and sends infected files to quarantine, if needed. 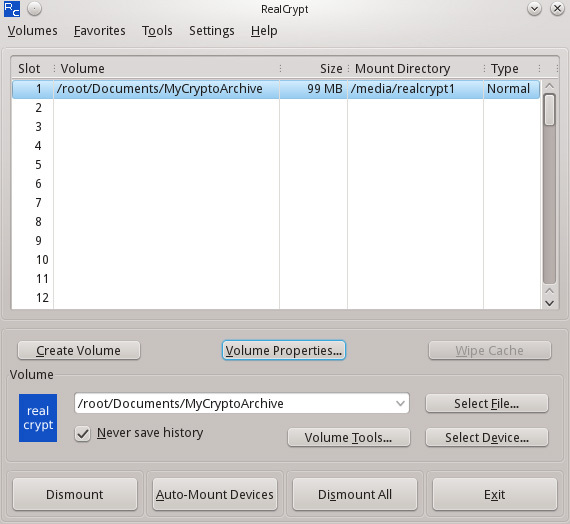 TrueCrypt (RealCrypt) secure tool that creates, attaches and manages encrypted volumes stored in files, or encrypts whole partitions. Ark Archiving tool to create or de-compress TAR, RAR, ZIP, Bzip, CAB, 7z, TAR, GZ, GZip archives, RPM & Debian packages. 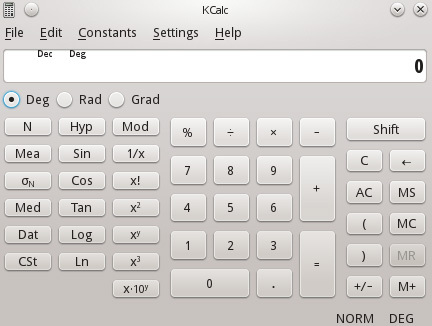 KCalc Scientific Calculator — helps in performing basic calculations. Science Mode, Statistic Mode & Numeral System Modes (Hex, Dec, Oct, Bin) are also available. 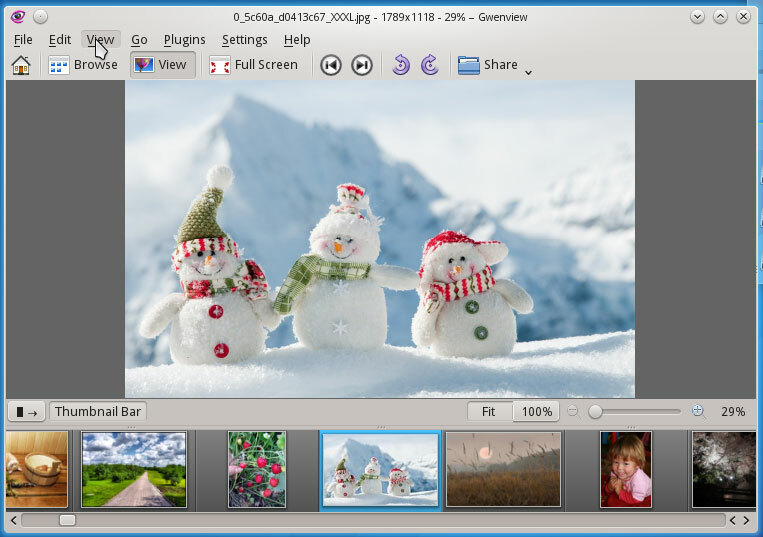 KSnapshot Screen Capture Program can be activated with a [PrntScrn] key and can save your current display content into an image file. 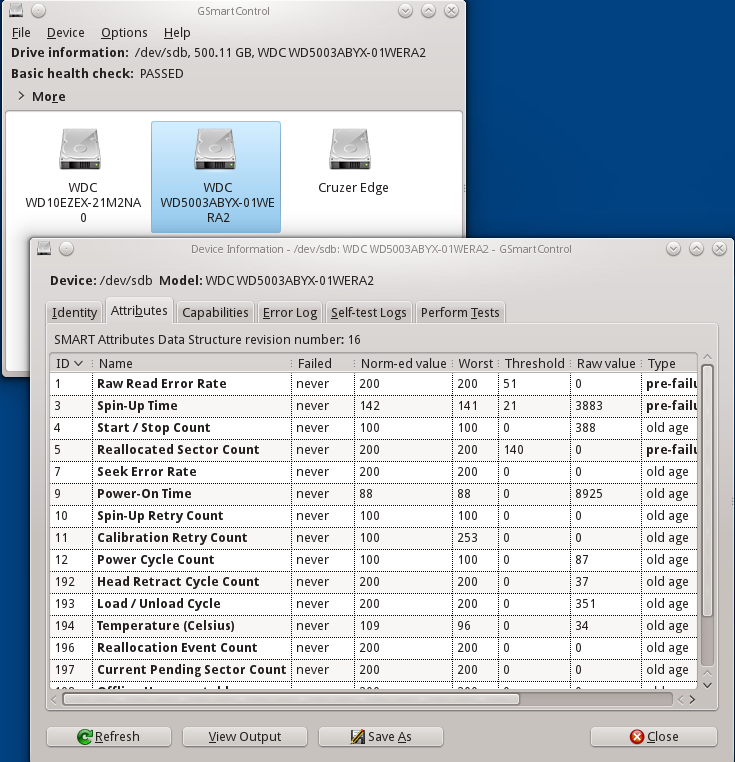 GSmartControl - Hard disk drive and SSD health inspection tool for querying and controlling SMART (Self-Monitoring, Analysis, and Reporting Technology) data on modern hard disk and solid-state drives. It allows you to inspect the drive's SMART data to determine its health, as well as run various tests on it. 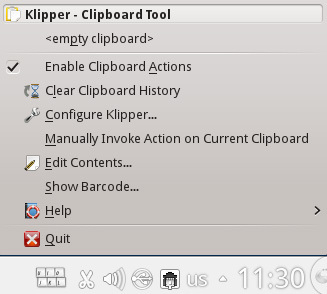 Klipper Clipboard taskbar applet manages clipboard, its content and history. KNetAttach Network Folder Wizard — connects network folders via webadv, FTP, ssh, and Microsoft Windows Network Drive protocols. 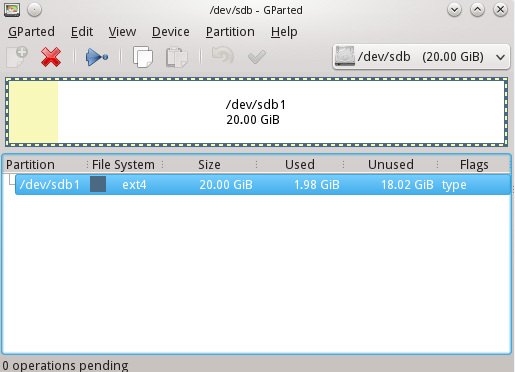 GParted Partition Editor displays, creates and edits local disks and partitions. 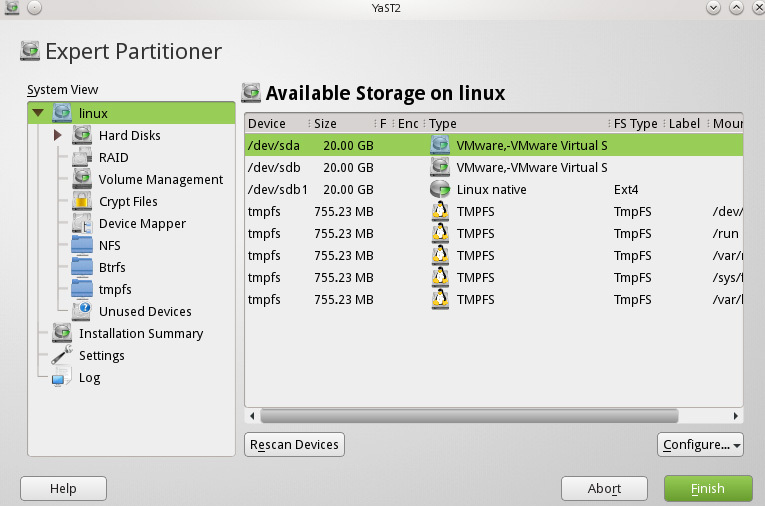 YaST2 Expert Partitioner — advanced disk management tool. Supports different types of disks, RAIDs management, Network mappings, Volume management and much more. 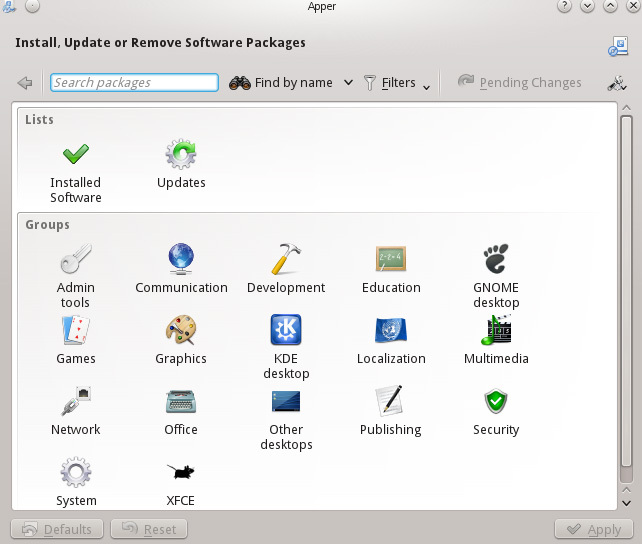 Apper Software Manager allows you to download and install additional RPM packages from OpenSUSE repositories on the web. It can update and remove software packages from the system as well. Note! 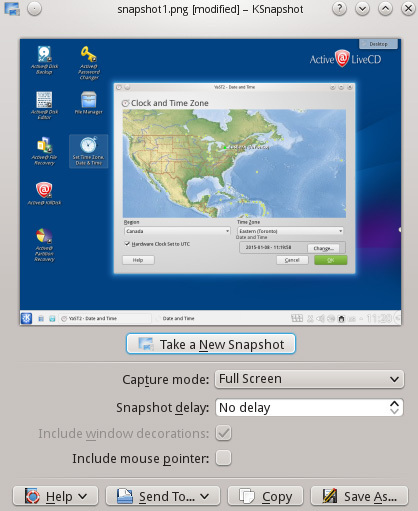 If you launched Active@ LiveCD from a bootable USB disk, all downloaded and installed software packages will be stored on USB locally and will be available when you launch Active@ LiveCD the next time. 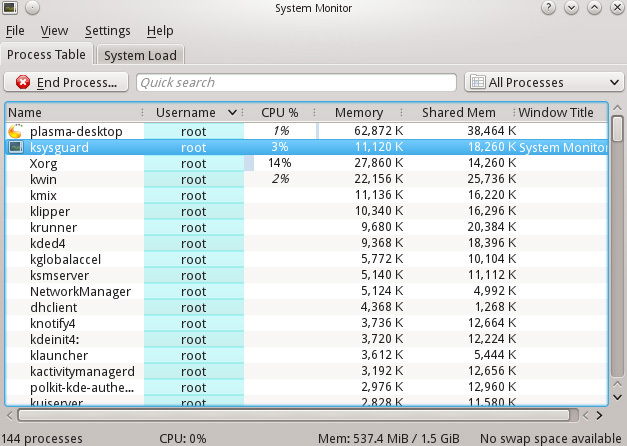 KSysGuard System Monitor displays and manages all local processes and displays the System Load (CPU History, Memory & Swap History, Network History). 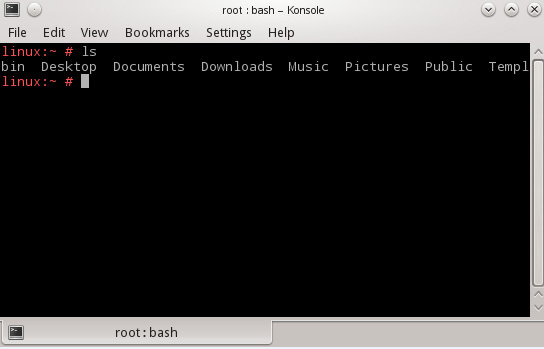 Konsole Terminal, Super User Mode Terminal and XTerm — command line tools, enabling you to work with the operating system from the console. 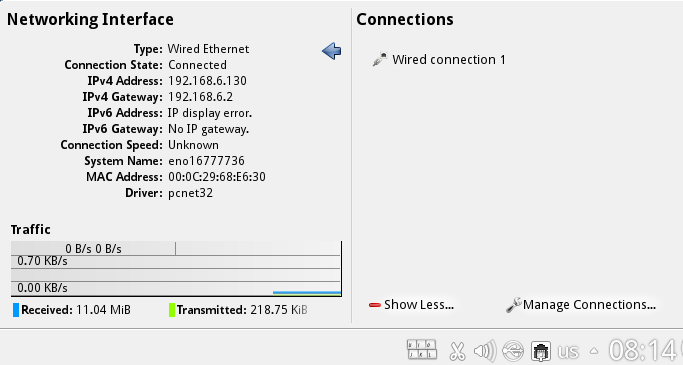 Telnet is a simple remote console interface (terminal) connecting to the remote host on the specific TCP port.